When my sister Lacey started a revamp of the Sundy Lynn blog, she put this picture in the upper corner of my page. I probably don't know anymore about how to make a cute blog page than I did then, but this picture means more to me now than ever. when I'm selfish. . . 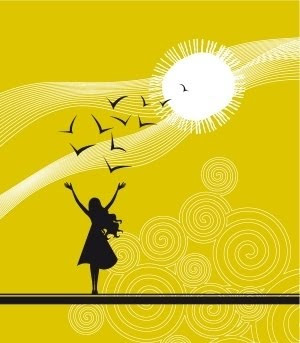 It's when I reach up or out that I am lifted, that I feel the sunshine in my soul. Life is good. Oh so good. This is not a picture of my skin. But it could have been. Imagine this type of blotchy redness (except redder around the edges) all over my frame--front, back, middle, legs, feet, arms--scary!!! It happened all the sudden. I was sitting in a family group at the county corrections center, facilitating conversations with support people and their adult incarcerated sons about the best and worst things about recovery from addiction. . .
All the sudden I felt hot. And itchy. I took off my jacket and started to scratch my back against my chair. Heat seemed to ooze off my skin the more I scratched. I excused myself for a moment, went to the restroom, and could not believe the grapefruit sized welts all over my body. Group was over for the night. I called my medical expert--T--who is an expert on dispensing hydrocortisone cream, allergies, and when to call the doctor. He suggested that as I could still breath, I could go to the drug store for some benadryl , which he said would be the same thing they'd give me in the ER. I considered the $50+ bill for a trip to the ER, and itching like mad, grabbed liquid capsules and an orange juice from a nearby Albertsons. The 30-minute car ride home was long. I knew that the more I scratched the more I would itch, so I sang, prayed, laughed, screamed, and sped. I got into a cold shower, got a blessing, and T iced the hives until most of the swelling went down. 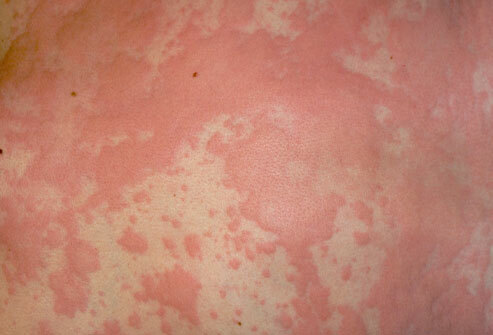 What caused my hives, friends? Was it an allergy, an attack of poison oak? Nope. It was "emotional STRESS". The hives continued for another day but they have subsided. The body is smart. It knows when its had enough. I guess I know now, too. I've had extra time these past couple of days. . . Martha Stewart gave me the recipe (not in person, but you know what I mean). Ah, there is nothing so sweet and wondrous as Valentine's cookies on Valentine's. Too bad they're already gone. (I did give some away :). Cheese promotes good sleep. 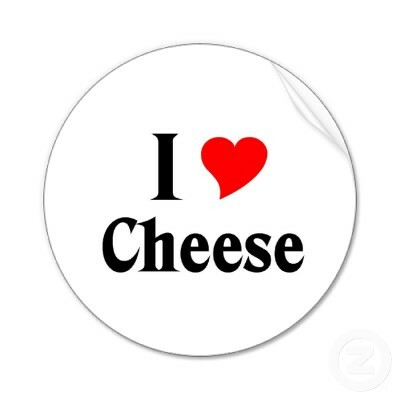 Cheese tastes different depending on it's state: shredded, melted, cut, cubed (have you ever noticed that? I sure have.) 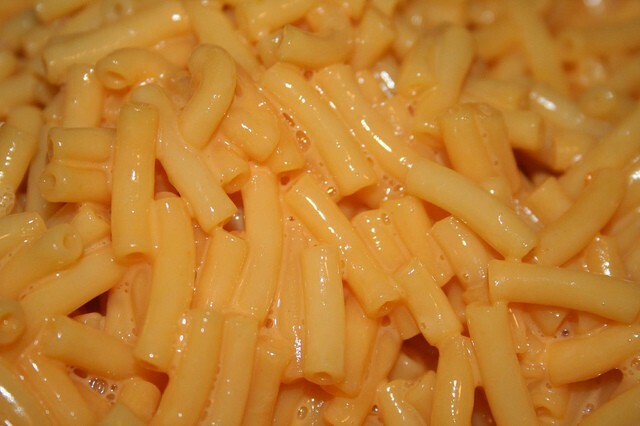 Cheese contains natural opiates--it really does make you feel better. I think that's the power of cheese to me--it's comforting. 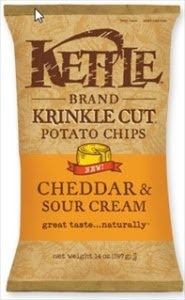 Actually, I doubt they had Kettle brand back then, but you know those Ruffle ones, Cheddar and sour cream? Mmmm. And Cheetos, definitely Cheetos. I DO not love cheese in a can or Velveeta cheese--that stuff reminds me of long car trips in the heat and day after day school lunches. Really, I wasn't picky back then. 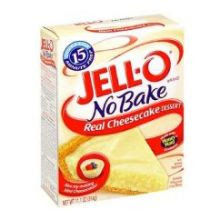 Even Jello No-bake cheese-cake was okay. In fact, when I tried the real stuff, so rich and heavy, I wasn't super impressed. But no cherries, please. Ah yes, the cheap, the fatty, the no nutrition but loaded with cheese powdered Kraft original. When I was pregnant, it was what I craved. Comfort, I tell you. Now that I'm older, I understand that I cannot eat cheese like I did. 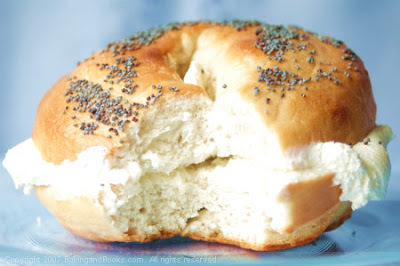 But every so often, I just CRAVE a shmear of cream cheese, melting on a toasted bagel in all it's calorie and carb-laden goodness. 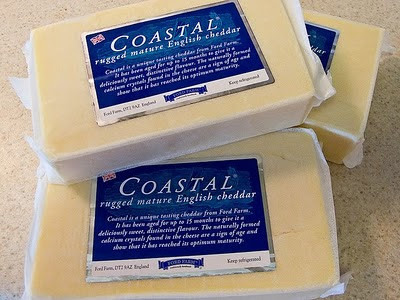 If I had to pick a favorite cheese (which is like picking a favorite child--and they both start with "ch"), it would be Coastal Cheddar. The label does not lie--it is rugged, sweet, salty, creamy heaven. If you have not tried this sharp cheddar variety, please head to your nearest Costco and beg for a sample. Try it with apples, pears, grapes. Put it in your salads. Make a grilled ham and cheese with it. Eat it for breakfast, lunch, and dinner. Know that while this cheese is loaded with saturated fats, etc, it will bring you the joy your day is lacking. Every time. Whatever style you prefer, I promise life will be better, richer, and yes, fatter, when you behold the power of cheese.